Lisa Veldkamp is the author of the poetry collections Nothing is Forgotten, When Words Start To Sing and The Elemental, book I of The Fire Trilogy. The Elemental is her first full-length novel, released on Halloween 2015 by Booktrope Publishing, Seattle WA. The British rockband Placebo features in her book, as their lyrics were the inspiration for the entire trilogy. The second installment, The Empath, was released May 2017 by Dragon Moon Press. She also wrote The Bridge Between Yesterday and Tomorrow, her first short story for teenagers, which was released 18 October 2015 in the anthology Awethology Light by Plaisted Publishing. Lisa has a background in social services and music, but writing has always been a part of her daily life. One night she dreamed the outlines of The Elemental and took it as a sign from the Universe to pursue a career in writing. She grew up in a small town in the Netherlands where her parents always taught her to think outside the box. She has a degree in social studies and joined the Order of Bards, Ovates and Druids as an adult. Lisa loves London, according to her ‘the city where magic dwells’ and can often be found there. She still resides in the Netherlands, however, with her partner and their dog Miss Ginger Rogers and if you’re lucky, you may find her in her favourite coffeehouse, Barista cafe. 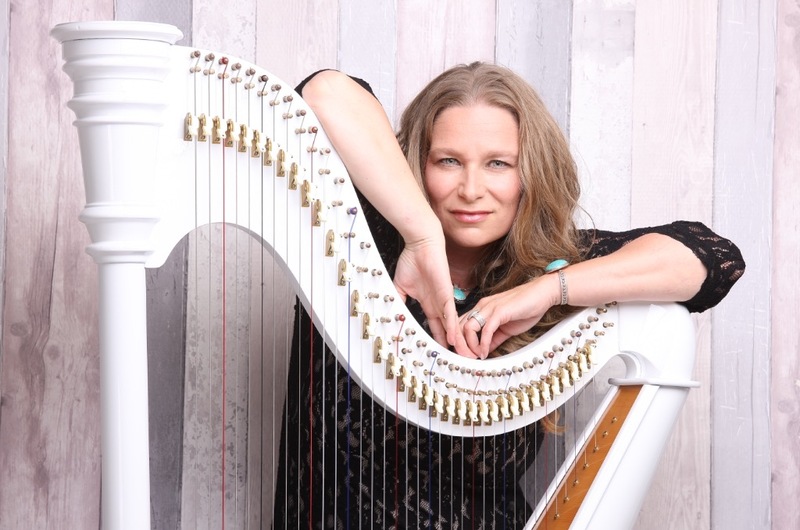 Lisa is also an editor for Harp Magazine, a magazine published by The Dutch Harp society.